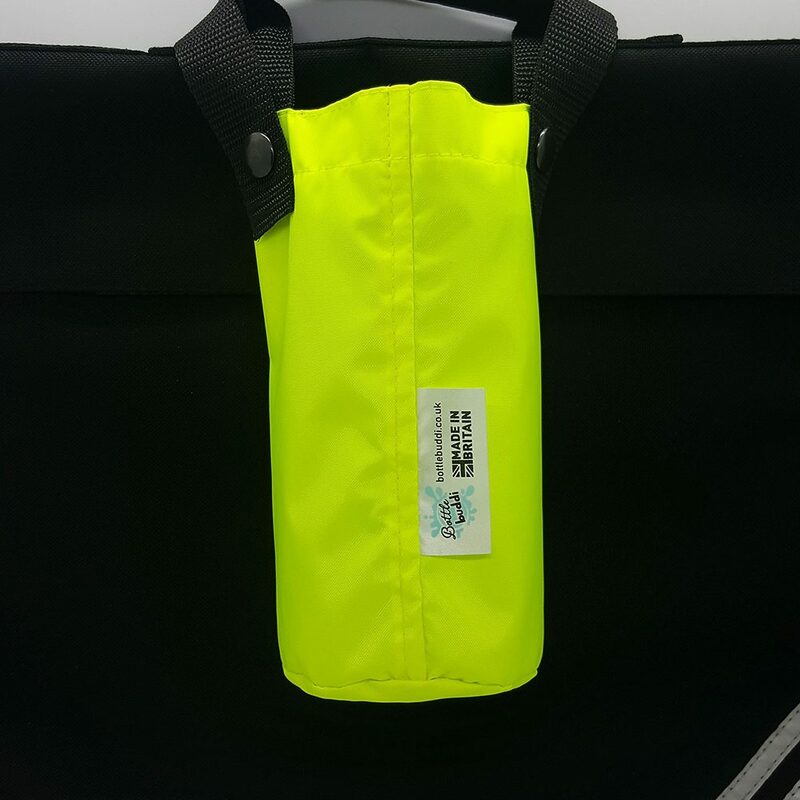 Want to make sure you stand out in these dark winter nights? 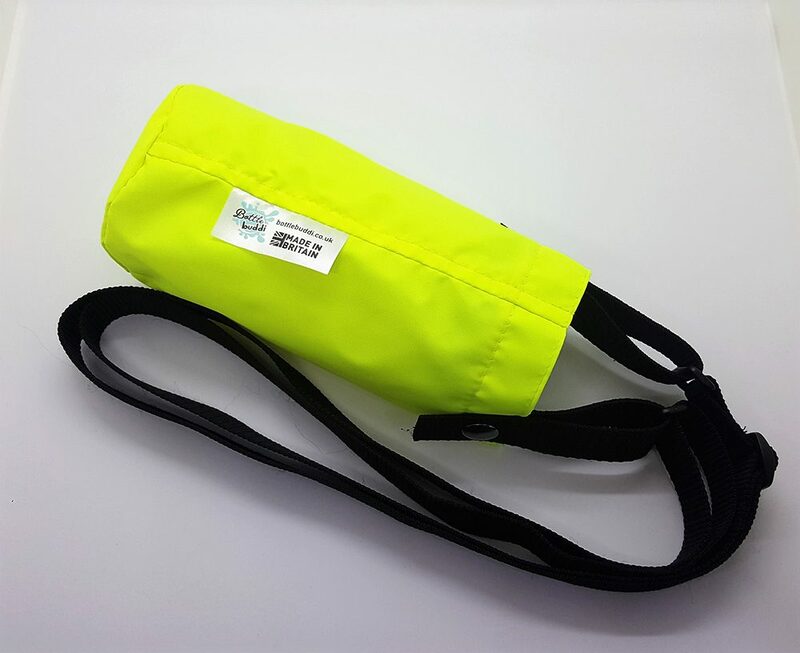 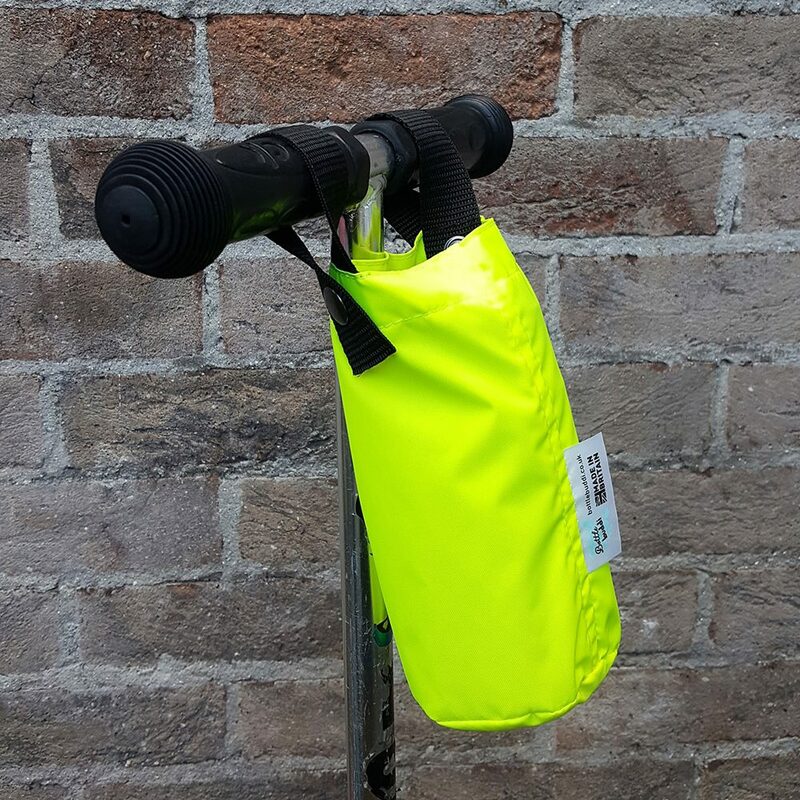 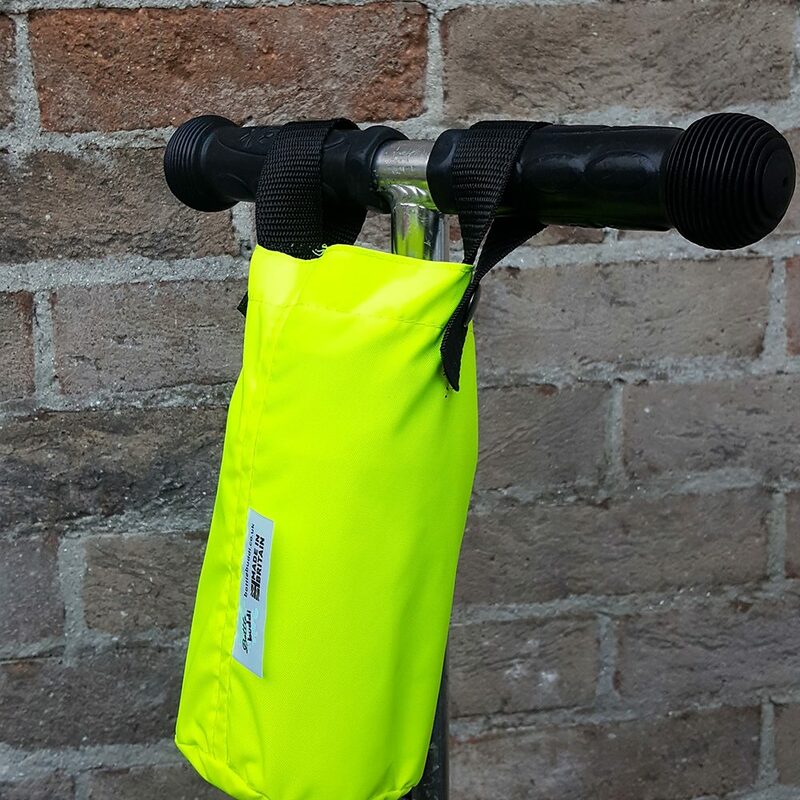 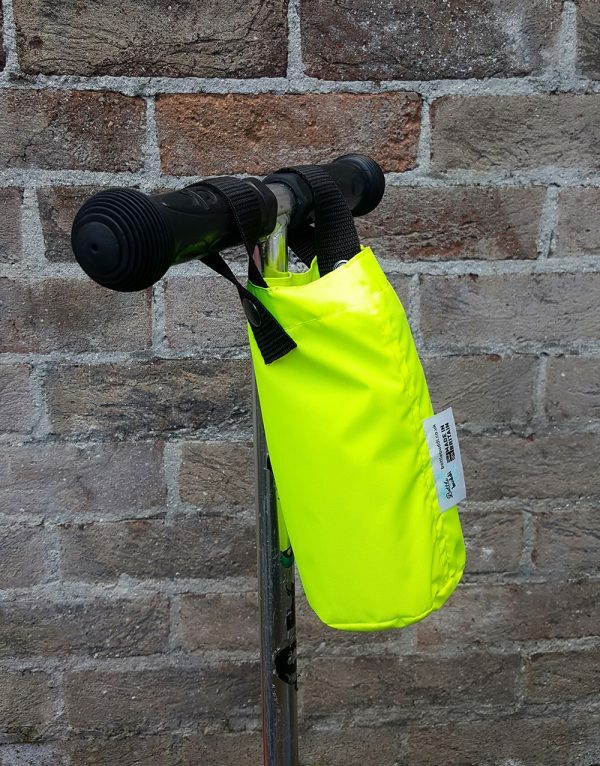 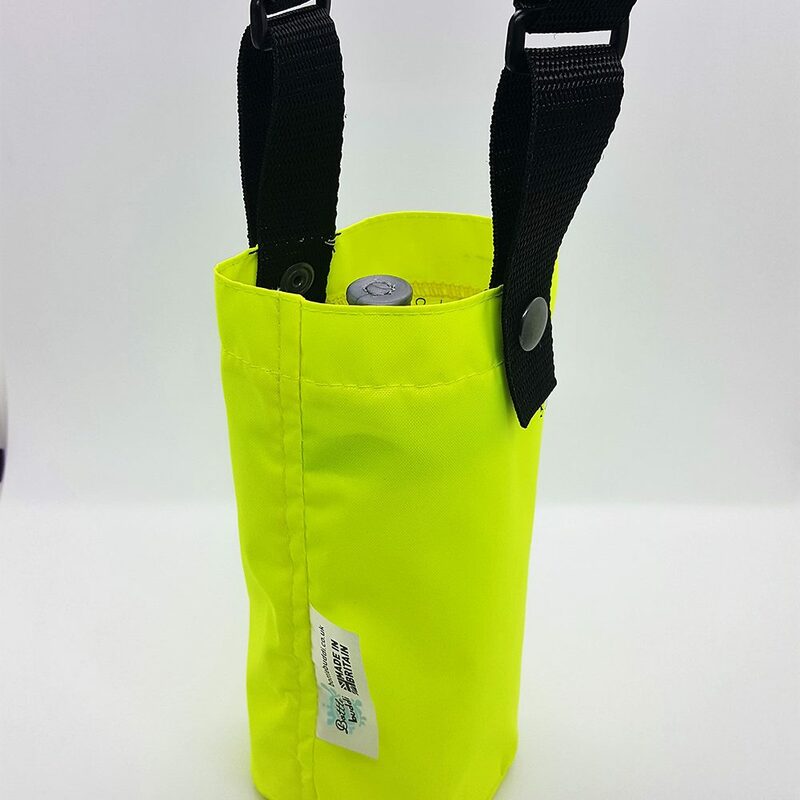 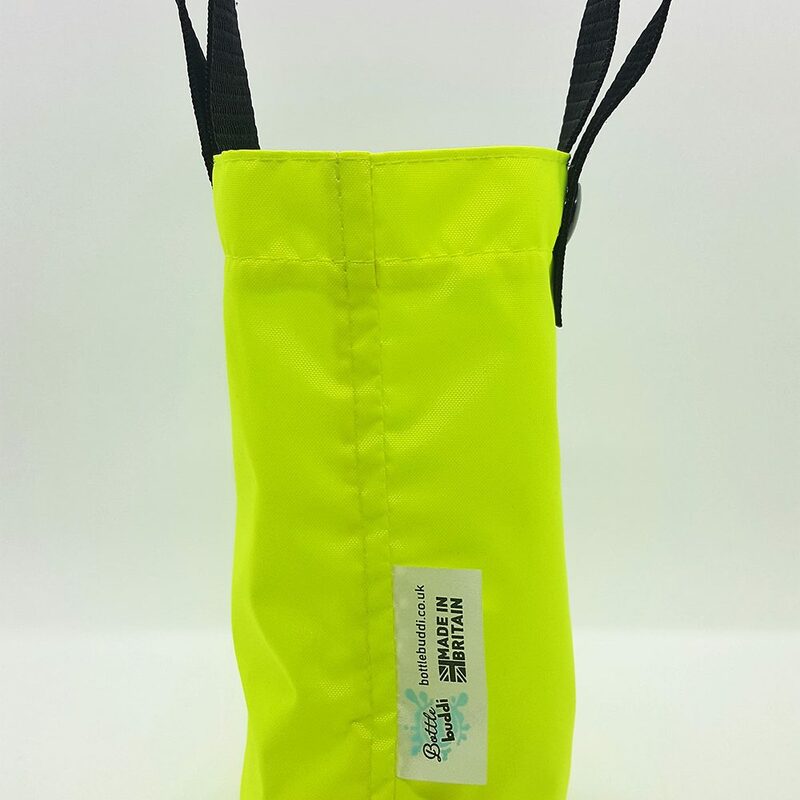 Well now you can with our new Hi Vis Bottle Buddi! 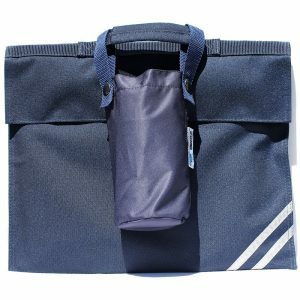 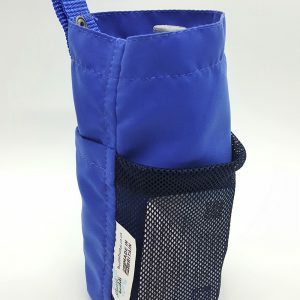 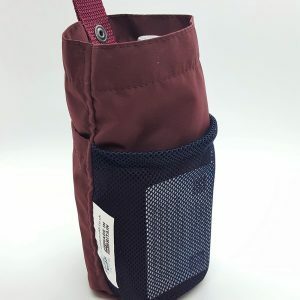 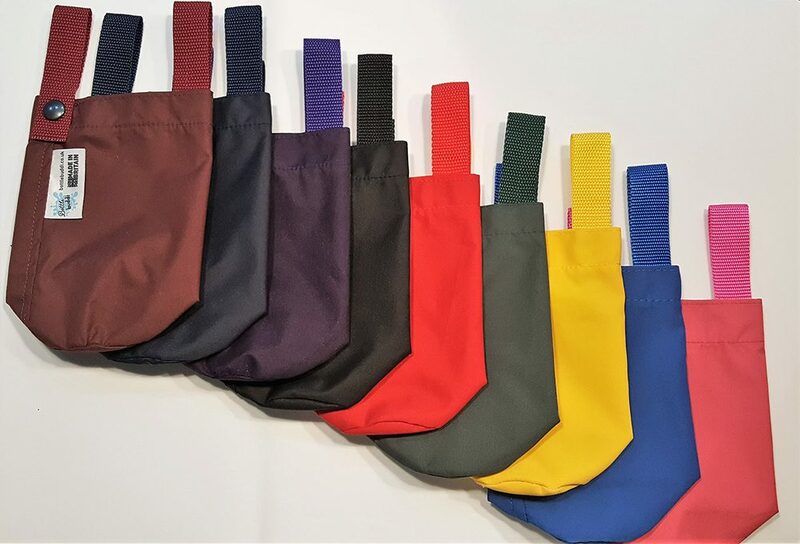 Made of 100% Nylon with polypropylene webbing straps, this durable water resistant product can be machine washed on a 40 degree setting. 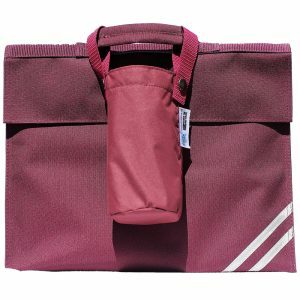 *Book bag, bottle and extension strap not included.